ST. LOUIS, Nov. 20, 2017 /PRNewswire/ -- Millions of people and pets were affected by hurricanes which struck Texas, Florida and Puerto Rico earlier this year. To help raise funds to support hurricane victims and their pets, and to help celebrate the National Dog Show Presented by Purina® and the Thanksgiving holiday, Purina invites pet lovers across the United States to share what makes their pet the best through its annual #DogThanking initiative. Andy Cohen and his beagle fox-hound mix, Wacha, are helping to kick off this year's #DogThanking initiative. 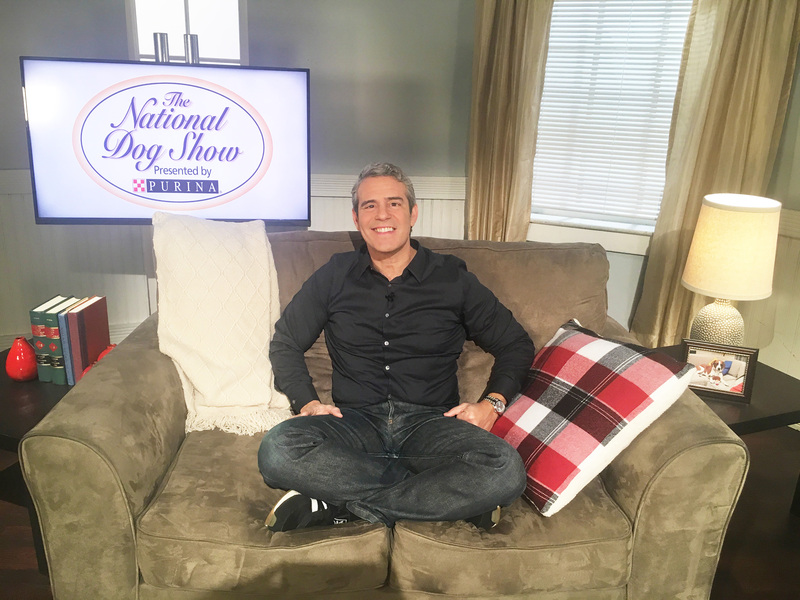 "Pets truly enrich and awaken our hearts in many different ways, so it's important to celebrate what makes each one the best," said Cohen, host & executive producer of "Watch What Happens Live with Andy Cohen." "Wacha is my true companion and he is the best, especially when he falls asleep on my leg or gives me cuddles. We're thrilled to join Purina's #DogThanking initiative to help celebrate pets and how our lives are better together. I encourage pet owners to share their posts showing what makes their pet the best so we can raise funds for hurricane relief across the country." "Over the past couple months, in conjunction with amazing partners like Purina that have donated both product and funds, we've been able to do so much to help people and pets affected by these terrible storms," said Liz Baker, executive director of GreaterGood.org. "But, our mission is far from complete—more help is needed. The #DogThanking initiative is a simple way pet lovers can get involved and celebrate their own pets, while helping to make a difference across the country." 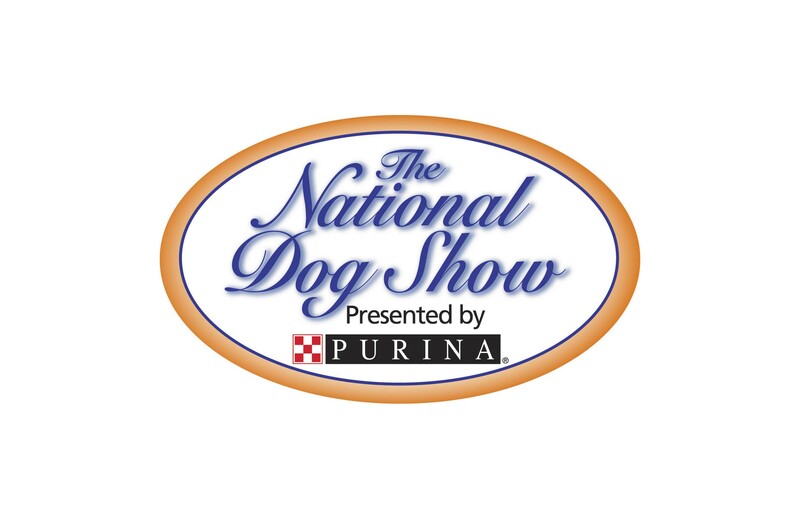 The 16th annual National Dog Show Presented by Purina will premiere on Thanksgiving Day on NBC at noon in all time zones. Watched by more than 20 million viewers annually, the show will bring canine competition and entertainment to America's viewers and crown one of America's great dogs as its 2017 champion. 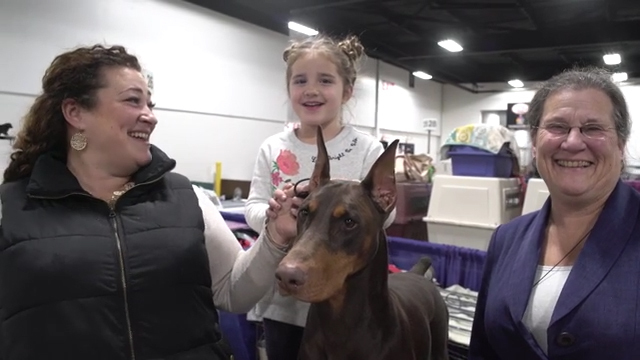 More than 2,000 dogs representing more than 175 breeds will vie for Best in Show honors. NBC will present an encore of this year's National Dog Show Presented by Purina on Saturday, Nov. 25 (8-10 p.m. ET/PT). Beloved TV personality John O'Hurley, best known as "J. Peterman" on Seinfeld, will serve as the show's co-host, along with veteran dog show analyst David Frei. NBC Sports correspondent Mary Carillo will join former U.S. Olympian figure skaters Johnny Weir and Tara Lipinski as National Dog Show correspondents. Andy Cohen is the host and executive producer of "Watch What Happens Live with Andy Cohen," Bravo's Late Night, interactive talk show. He also serves as executive producer of "The Real Housewives" franchise and hosts the network's highly rated reunion specials.